From first time buyers to mortgages, see how we can help you. One of the most experienced and successful independent residential letting agents. Read more about our Property Management package. 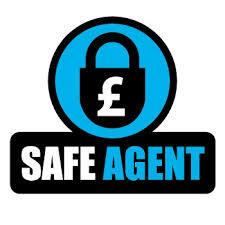 Welcome to Independent Property Services Estate & Letting Agents. 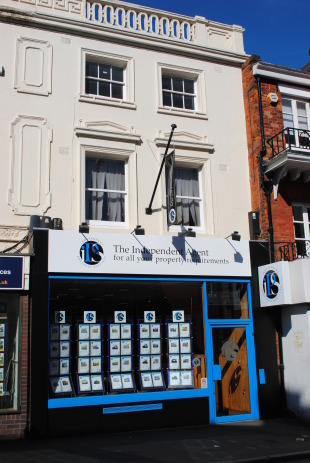 IPS is a dedicated, privately owned and Licensed residential Estate & Letting Agency specialising in the sale and letting of property within Chelmsford, its surrounding areas and villages of Essex. 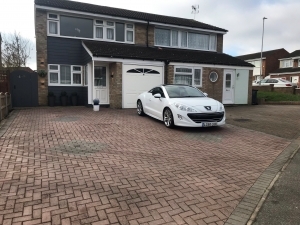 Directors, David Gilvray, Martin Bird and James Neville have worked together for many years and do not consider themselves to be your stereotypical Estate Agents, but instead aspire to the principle values of honesty, transparency, sincerity and integrity and whose interests are with their clients before their own.